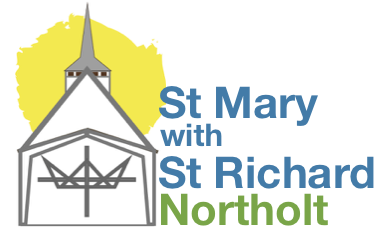 On the first Sunday of every month at St Mary’s, we all meet together for around an hour. This means that our Children’s Church are in St Mary’s with everyone else for the whole service, rather than meeting together separately. This is a shorter communion service that aims to involve everyone, with a simpler message to help us think, an activity or two to help us engage and our normal singing and celebration of communion.